Looking for the perfect hairstyle for that festival you have coming up? We’ve got you covered. Coachella may have come and gone this year, but there are still tons of music festivals happening in the months ahead. 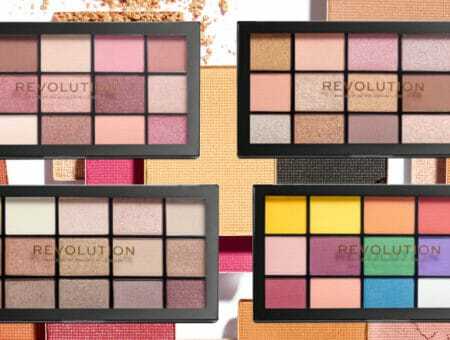 Here at CF, we’ve written extensively about what to wear to a summer music festival, but what about your beauty look? 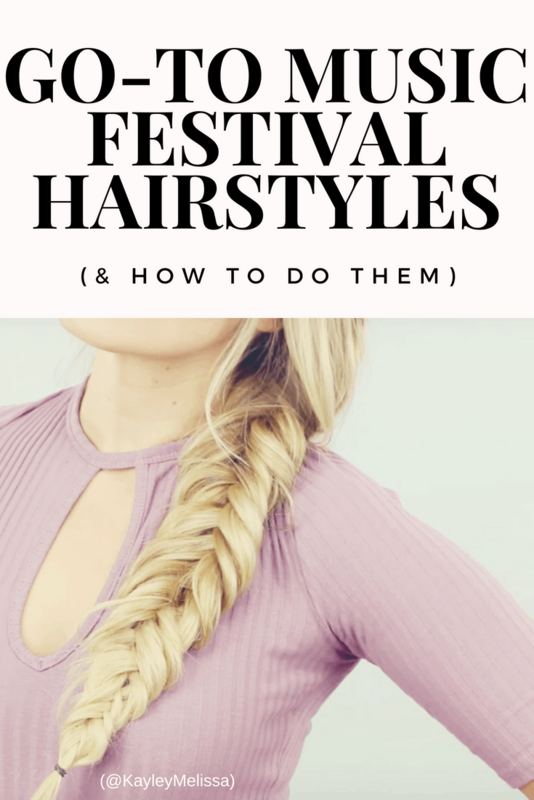 Today I’ll share my favorite go-to summer music festival hairstyles to help you look on-trend and stylish while you dance the days away. We all know that glitter roots are all over Instagram right now, and it’s for good reason. These are perfect for any music festival because they’re bright, shiny, fun and best of all, colorful. Play around with a single bold color or mix together some of your favorites! Don’t forget that glitter comes in a range of shapes and sizes as well, so there’s a lot of experimenting you can do. (See Amazon’s hair glitter section for ideas.) You can add just a touch of glitter to give your hair that little extra shine, or you can make it thick and bold and coat your entire hairline. Try this look with any combinations of the hairstyles below or with basically any hairstyle you can dream up. 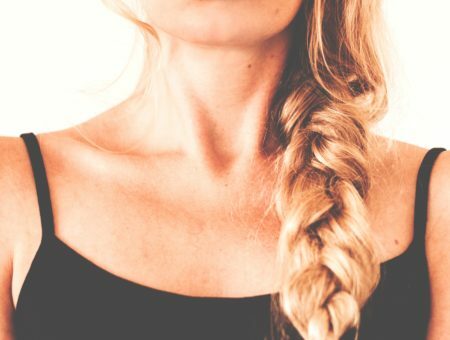 Fishtail braids are the epitome of summer. Everything about them screams fun, beach, and playful. After all, they are named after something aquatic! Fishtail braids are amazing because they look way more complicated than they actually are. The process is surprisingly easy and once you get the hang of it, you’ll be able to do one on the go with no mirror. Start by taking a section of your hair (or all of your hair for a full braid look) and split that section two sections. Take just a little bit of hair from one section and move it to the inside part of the second section, making sure that you’re holding all of the hair that you just moved to the second section with the second section. Repeat on the other side. Make sure that you keep the pieces small enough to not accidentally create three sections, leading to a standard braid. The video tutorial above will help if it’s hard to visualize! Seriously, you’ll get it in no time. In terms of variations on this style, the possibilities are endless. 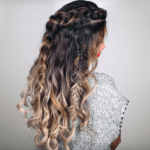 You can add small fishtail braids to loose hair, fishtail braid all of your hair to the back or to the side, create fishtail buns, or go wherever your imagination takes you. If you know me and you’ve been reading my content, then you know that I love space buns, and for a good reason. They are the perfect hairstyle for any casual, fun occasion, especially festivals. In fact, I’d even go as far as to say that they are the most ICONIC festival hairstyle out there. 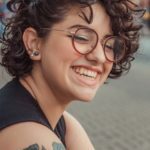 They’re versatile and can be molded to fit your personality, whether you want a couple of toned down buns or some loud and proud buns with braids and glitter. Your choice! What better way to release your inner free spirit than to let loose and let your hair down and natural texture roam free? 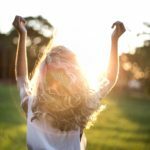 The best part about boho waves is that they’re incredibly minimal in terms of the effort you have to put in, and their inherent messiness gives you room to dance and sweat without having to worry about ruining your hair. For a beach wave look, opt for a sea salt spray to spritz around your hair, then scrunch and air dry (assuming your hair has some natural wave or curl to it). For those whose hair tends to fall flat and straight, no worries, try adding a little mouse to your damp hair, then brush the product loose once dry, followed by a curling wand to create the perfect boho waves. Finish it all off with a little hairspray. This is my favorite hairstyle on this entire list. It is beautifully feminine and delicate and in my opinion, should be a daily option. (Why does this have to get strange looks when worn to class? Sad!) Adding tiny flowers and shrub-like plants to your hair will give you the ultimate earthy, mother nature vibe. This look is beautiful and romantic and will turn heads at every corner. Extra props to you if you plan far ahead and plant your own tiny flowers in your backyard or on your windowsill. What are your go-to music festival hairstyles? Did I miss any popular hairstyles for music festivals? If you’ve been to a festival recently, how did you wear your hair? Tell us in a comment!